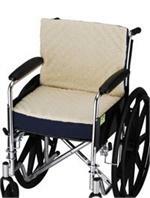 Nova Easy Rider Convoluted Wheelchair Cushions provide support and pressure relief. 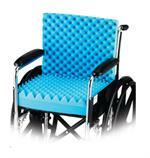 Slip free seat promotes proper positioning and improves posture. Convoluted foam improves weight distribution and air circulation.